Tagged fashion, FOSSIL, Hunter, J.Crew, Kate Spade, Linea, Paige Denim, polyvore, Ralph Lauren Blue Label, style, Tiffany & Co. 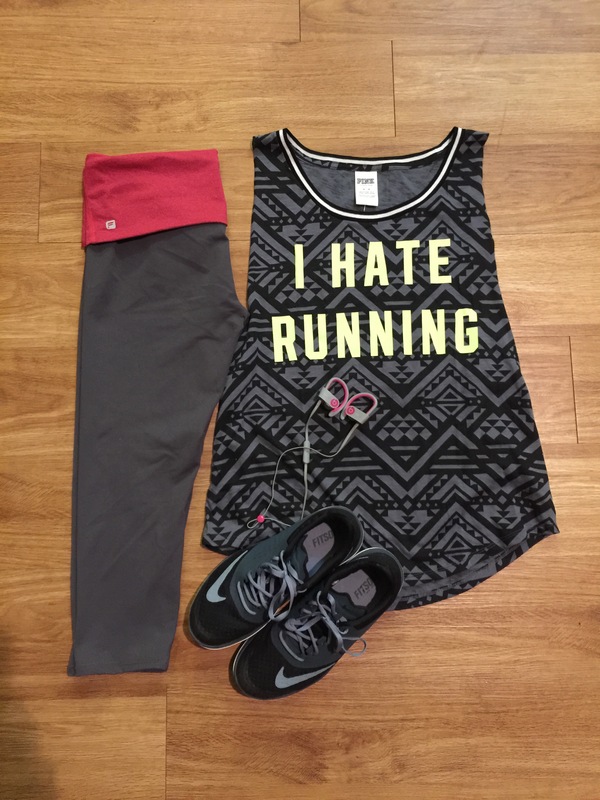 This Tank Top is everything! Tagged Calypso St. Barth, fashion, Hunter, J.Crew, Jennifer Zeuner, Kate Spade, Linea, MICHAEL Michael Kors, Paige Denim, polyvore, rag & bone, style, Tiffany & Co.